I’ve hired Wesley Chapman to clear ivy in my backyard. He’s coming back out again to clear another area over run by ivy. He’s good. Real good. 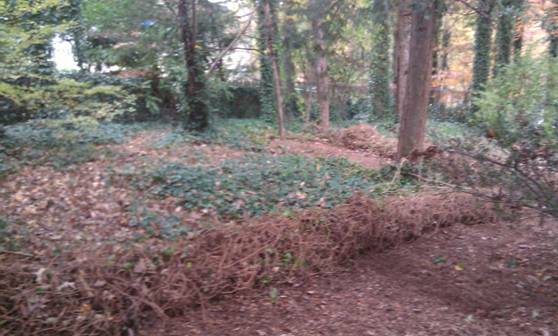 Since he last worked on my yard he’s done plenty of others, including friends of mine who discovered a 1930’s fire pit they had no idea was in their backyard because it was covered in ivy. 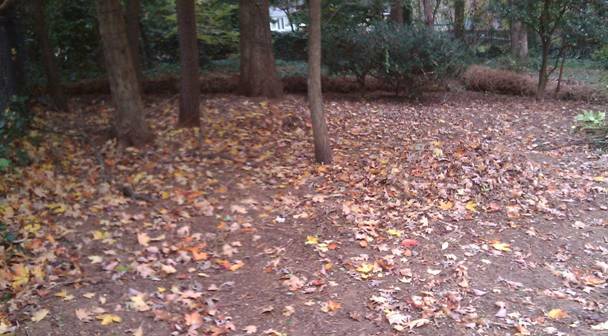 Call Wesley Chapman at 336-978-5737 for clearing of ivy in your yard. Retake your yard!